We connect donors who care with causes that matter. 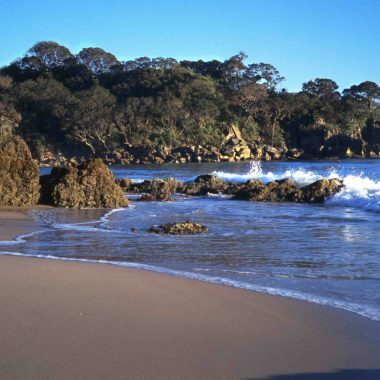 We help ordinary people make an extraordinary difference in Northland. We’ve created a simple 3 step process to make it easy to understand the options and process for giving with Northland Community Foundation. 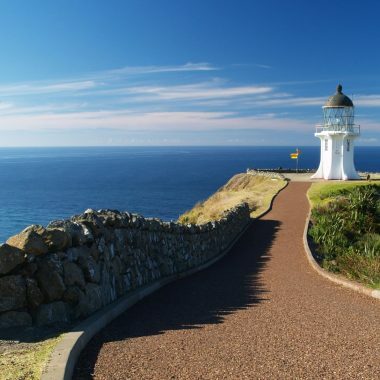 We have a wide variety of exisiting funds through which we can connect you with your passion. 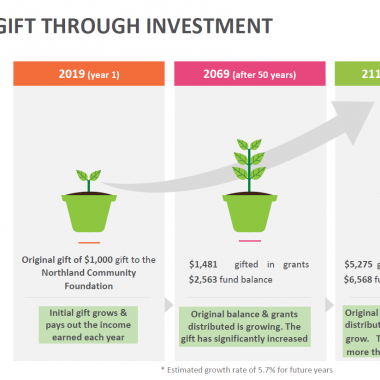 Donations and bequests made to the Northland Community Foundation can be invested, protected and grown, meaning your generosity will support our communities needs forever. 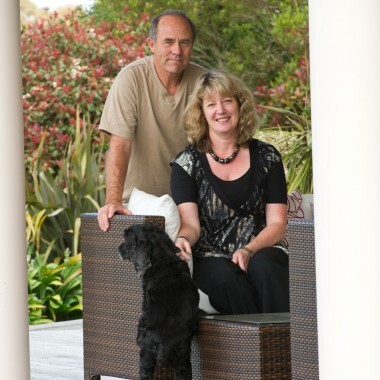 Ordinary people who are making an extraordinary difference in Northland.